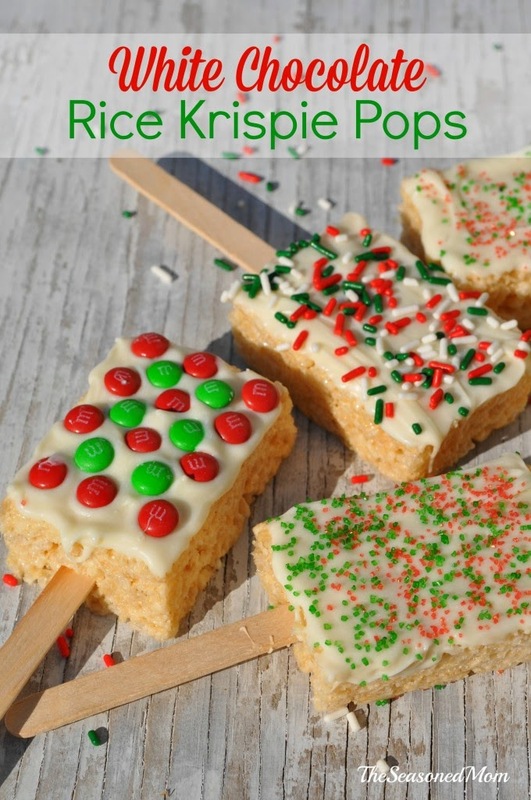 Are you still looking for fast easy edible snack to eat or give as a gift? Hopefully this weeks feature can solve your problem. 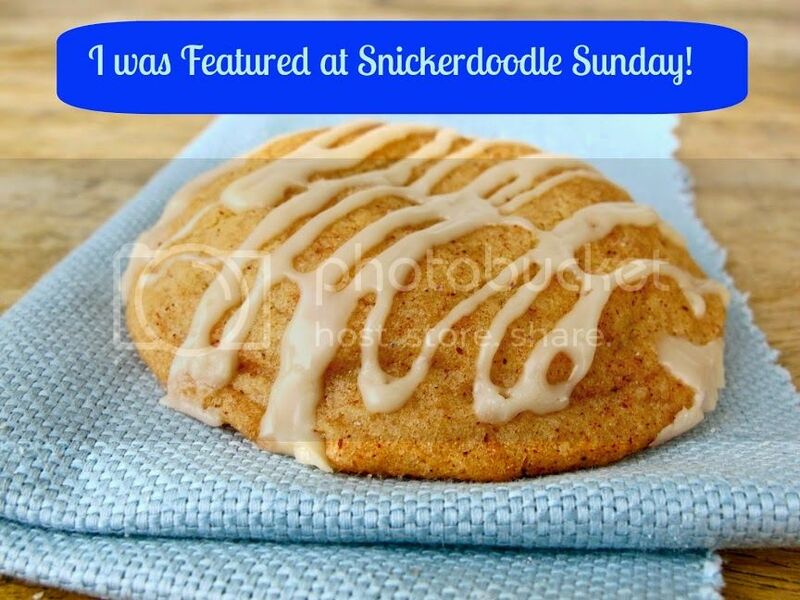 I wanted to let you all know that due to the Holiday's we will be extending this weeks Snickerdoodle to end on 12/29, so keep adding your posts. 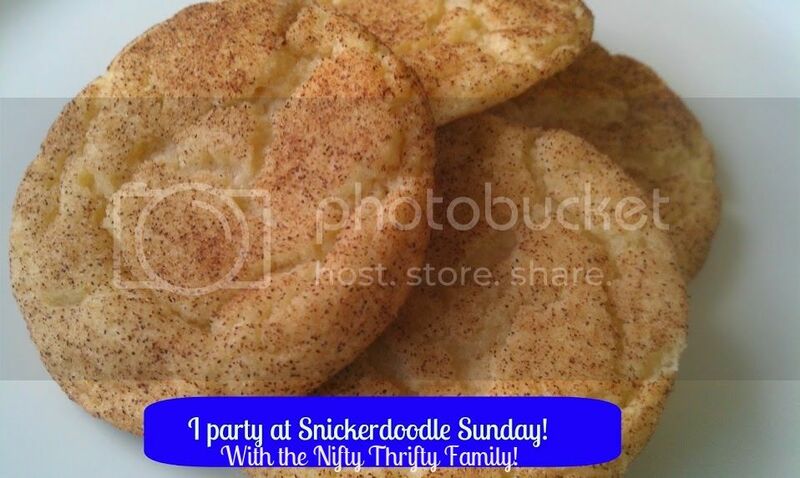 I will try to feature 2 post in the next Snickerdoodle Sunday. I love seeing your crafts, recipes and other posts and picking 2 features is going to be hard.